An unconscious American man with two bullet wounds is found adrift in the Mediterranean Sea by Italian fisherman who nurse him back to health. 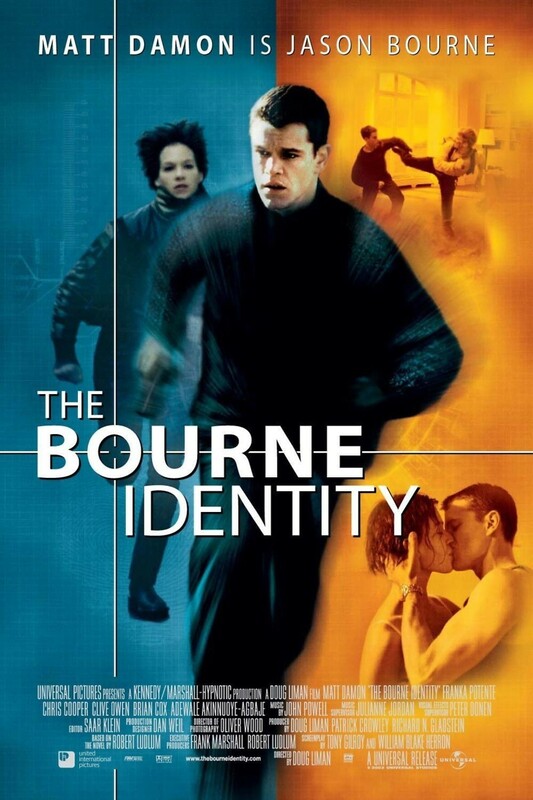 Unable to recall anything prior to his rescue yet armed with advanced espionage and hand-to-hand combat skills, the man sets off to rediscover his identity. He pursues his only lead — a safety deposit box number embedded in his back — and arrives at a bank in Zurich to discover a stash of different currencies and several passports bearing his image, all under different names and nations. 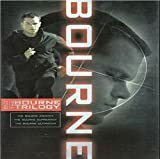 Assuming the alias in his American passport, Jason Bourne relies on his intuitions and skills to survive a deadly game of chase with a shadowy government agency and to discover his true identity.